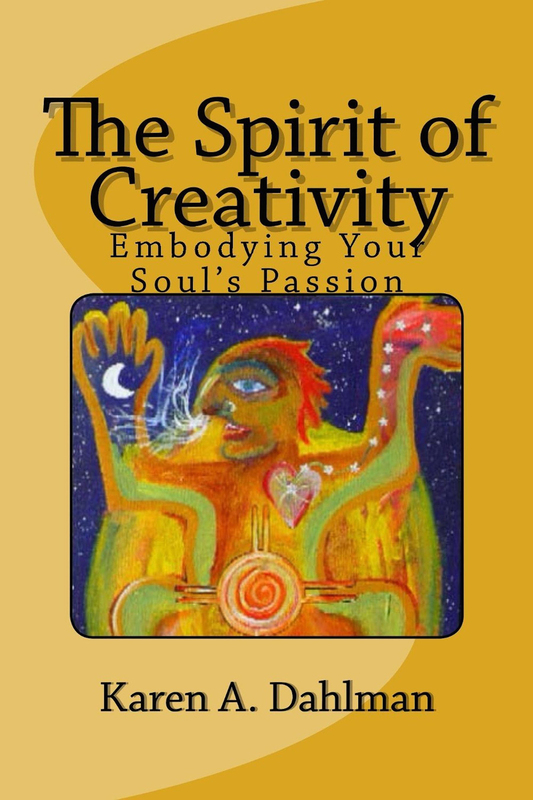 The Spirit of Creativity: Embodying Your Soul’s Passion is a timely book that addresses our growing needs to live the creative life. A true reminder to all of us that creativity is the energy of our life force and exists within every aspect of our lives and not just reserved for the artistic elite. All you have to do is remember, reclaim and embody your creative passion in tangible ways and amazing events of our own creation can unfold within your life. This book shows you how to do exactly that! I love that she states you don’t have to be artist to be creative. I love her sense of spirituality connected to your creative work no matter what it may be. When I read her it encourages me to work on creative side daily. a whole new way of thinking, teaching, feeling and living. 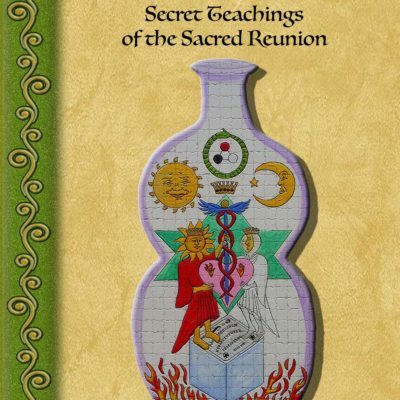 The renewed energy from doing the exercises in this book have helped me to connect, ground and acknowledge my own challenges and then release them. Specifically, the exercise which helped me to paint the pain in my own body, helped me to release that pain. Take the time for yourself to allow this book into your heart and soul. You will be so glad you did. This book is thought provoking and the flow is just right. It all makes perfect sense and I was inspired after reading this book to make changes for the better to my life. This is one of those books you’ll want to highlight and keep around to re-read now and again. There’s all sorts of exercises to keep your creative juices flowing and really handy tools to grab when needed. It also has one of the best definitions of “spirit” I’ve ever read and helps you understand where we come from, why we’re here and where we need to go. I highly recommend this book. Ms Dahlman explores the myriad facets of creativity and presents the reader with keys to unlock her/his innate potential. Humor, analogies, and the author’s personal experiences, interspersed in the subject matter, bring the material alive. The fun, easy to follow suggestions, exercises and activities that end each chapter, guide the reader to her/his soul’s purpose. This book sheds new light on being creative and will ignite your passion and spark your creativity. Read this excellent book and create…. 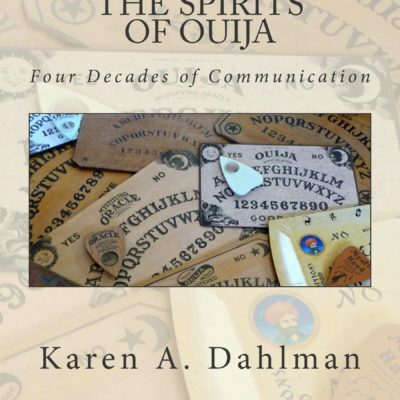 Where were the Ouija boards? The Spirit of Creativity is about so much more than creativity…it is a work which reminds us of our humanness, our spirituality, our connected-ness, and our inter-related lives…it explores things we “know”, but forgot along the way of our hectic lives. It speaks to our mind, our soul, ourselves, and asks us to really determine who we are and what we stand for in this world…and once we learn or remember who we are, and what we are passionate about,then we can learn how to express ourselves creatively and honestly in our lives. This book is full of insight,compassion,empathy, and understanding into the deep realm of creative consciousness, and reminds us that we are ALL creative souls,we are here to BE creative, and that our creative gifts need to be shared. Thank you, Karen, for reminding me of all these things that I “know” but have forgotten- this book will NOT be forgotten! Karen, Never have I read a book that so encompasses the gateway of creativity for ‘the arts’ but also the creativity for life and living. I could feel the heart and Love that you gave to writing this book, but after closing the last page, your essence of ‘time put in’ on this planet shined through. You walked the walk of each word written. God Bless and Thank YOU! !